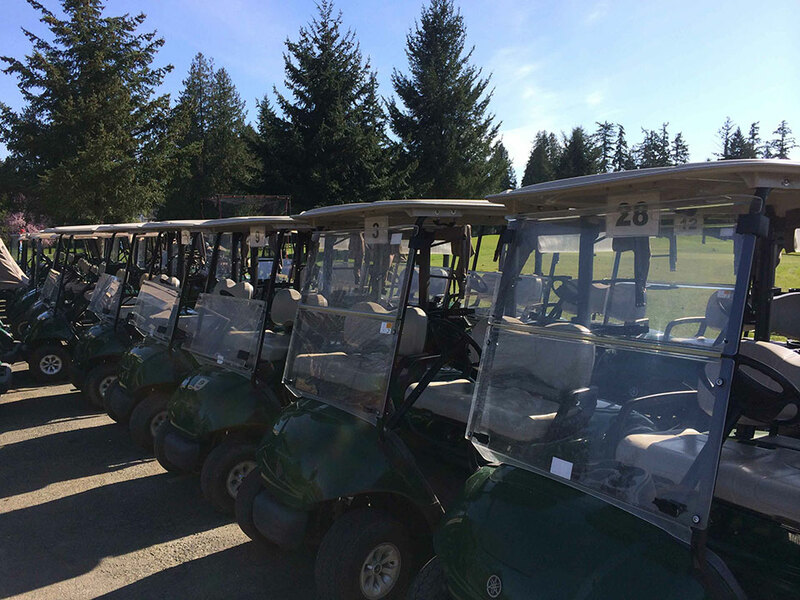 Interested in having your clients or friends out for an organized day of golf? We can help plan anything from small group outings to large shotgun tournaments! 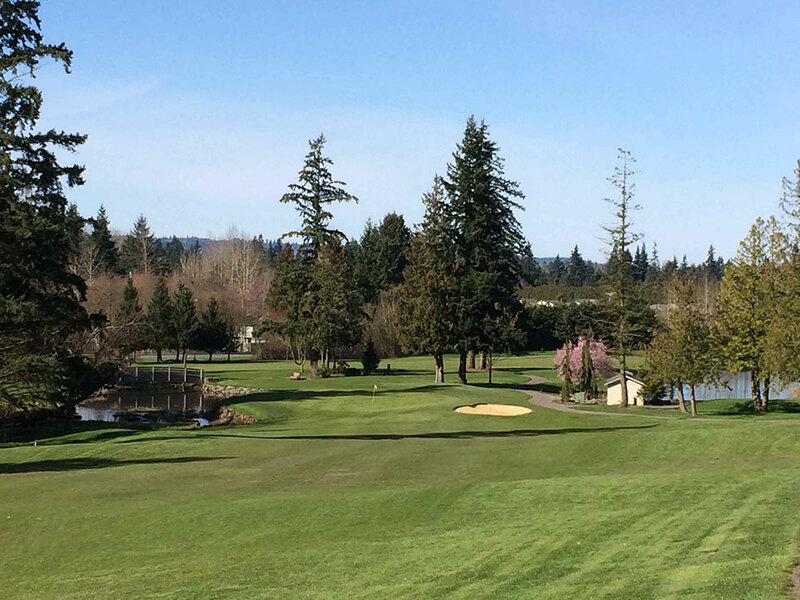 *Smaller groups, please call the Cedarcrest Pro Shop at 360-363-8460 for quotes.